Palliative care is a bit different than hospice care, but it can be confusing or hard to understand when you or your loved one is trying to get the medical attention you need. The goal of both palliative and hospice care is to relieve any pain or symptoms and make the individual comfortable. The difference lies in the point in an illness or disease that the care is given, as well as doctor evaluation. Palliative care is comfort care that can help provide relief from pain and symptoms, as well as mental stress of a serious illness. This form of care can be done at the point of diagnosis, during treatment, as well as any follow up. Patients can also lean on palliative care for the end of life care, making themselves comfortable when the time comes. Commonly paid for by insurance, or the patient, depending on the coverage of the insurance plan. Palliative care is often done at the discretion of the patient and their doctor, it does not require multiple opinions like hospice care. Palliative care occurs during anytime of the disease and can even be done during the patients treatment plan, and often occurs in a hospital setting. The goal is to ease any symptoms and pain due to the disease or illness while the patient is undergoing medical treatment from their doctor. It can be beneficial for those with serious diseases and illness’ such as heart failure, COPD, cancer, dementia and Parkinson’s disease. Palliative care can help those with a disease or serious illness understand their diagnosis and choices they have for medical treatment. Palliative care commonly is comprised of a group of medical professionals such as doctors, nurses, social workers and nutritionists. But over time, the medical team can decide that palliative care is not beneficial anymore and it can turn into hospice care. Palliative care often occurs in a hospital, as an outpatient, to allow the patient to receive treatment without having to stop their daily activity. 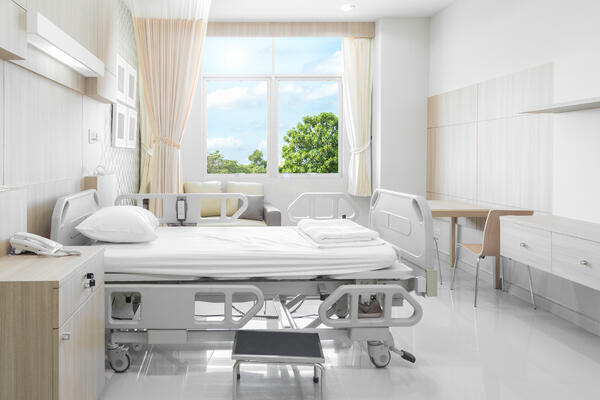 Other locations can include, nursing homes, outpatient clinics or at home, all can be equipped with what is needed to make the patient comfortable. Hospice care is comfort care for those diagnosed with a terminal illness, with a prognosis of six months or less, based on a doctor’s estimate if the disease will behave as expected. 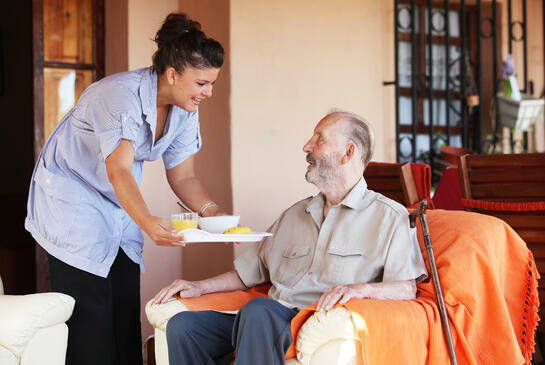 It is common for those in hospice care to have poor or no response to previous medical treatment, or palliative care. Often paid for by Medicare, Medicaid or insurance, hospice care is more common for those with a terminal illness. It is often only covered if the prognosis of the disease is 6 months or less and cannot be done during regular treatment. Most likely the doctor will need to get a second opinion, so two doctor verification's, that the patient has less than 6 months to live. Hospice care also helps with daily activities, such as taking medications, bathing, and even dressing, but many hospice care providers will not provide full-time caregivers. Hospice is similar to palliative care where medical providers provide a full care program with doctors, nurses, nutritionist and other medical personnel. 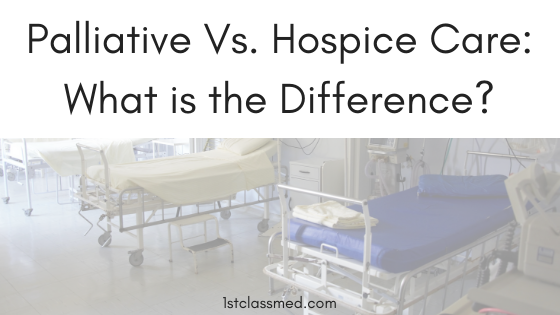 The goal for hospice care is to make the person comfortable versus trying to cure the illness of disease that palliative care focuses on. Palliative care falls under hospice care, as hospice care focuses on the physical, emotional and spiritual needs of the patient. Hospice is often in the comfort of the patients home, as it is at the point where the illness is taking over and they are limited in their time. It also allows the patient to be comfortable compared to being in a hospital. Both palliative and hospice care focus on the comfort of the patient with a goal to help the patient have less symptoms and pain. They both focus on the well being of the family as well, as they recognize it is important to take care of the patient and the family. The goal is to help you and your family feel confident and strong during your care. Hospice care is often covered by Medicare, Medicaid or insurance as it is deemed necessary by the doctors. As for palliative care, the patient will most likely be covered by insurance or be stuck paying for the cost out of pocket. Though the difference is minimal, it can make it easier on the patient and their family to know if the time comes, if their loved one will be in palliative or hospice care. Both forms of care have a goal to make the patient comfortable and have minimal symptoms, but palliative care also works on trying to improve the illness while hospice care is solely to make the patient comfortable. It is important for the patient and their family to speak with their doctor about what to do if the time comes, and what may be a better fit for their current health.